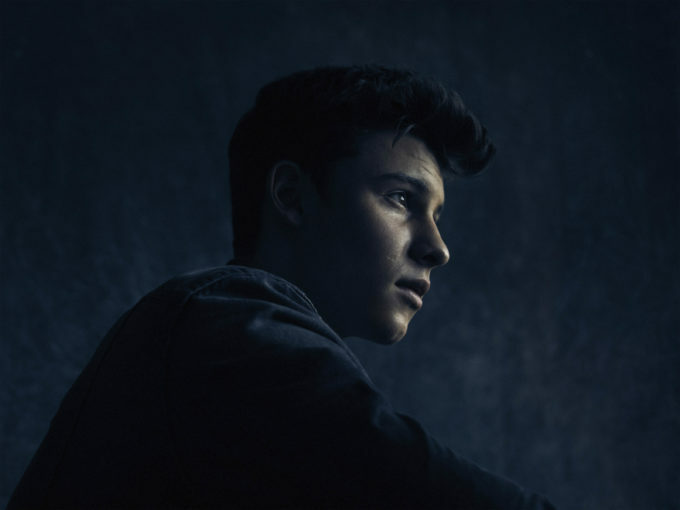 It’s on… Shawn Mendes’ Australian tour. The Canadian superstar confirming he’ll be on our shores in November for shows across the country. Shawn was in the country late last year for his first ever live dates down under. But such was the response to the two Sydney shows that Frontier Touring has since been beavering away behind the scenes to make a return swift – and more thorough. The teen idol will play shows in Sydney, Melbourne, Brisbane and Perth late this year, delivering live performances of tracks from his latest album ‘Illuminate’, along with songs from his debut ‘Handwritten’. Shawn continues to make an impact on the local charts. He hit the top five with ‘Stitches’ and did it again with ‘Treat You Better’. Recent single ‘Mercy’ also made its way into the ARIA top 20. First Access Fan Club pre-sale runs from this Friday, March 31. Optus pre-sale kicks off on Tuesday April 04. The general fan club pre-sale and Frontier members’ presale is live from Wednesday April 05. General public tickets are on sale from noon local time on Friday April 07.